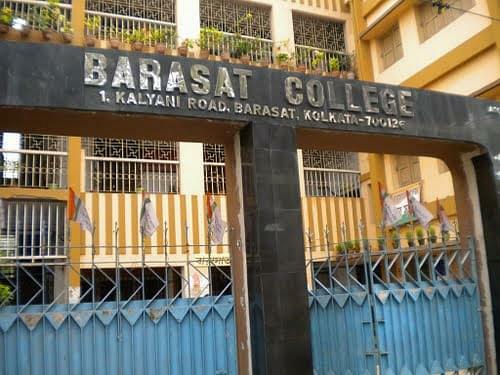 There are no bad remarks about Barasat college. Good remarks can not be explained in few words. Fun, Masti, Unity And Awsomeness. 1)Sraswati puja 2)Every year the top most seniors of our college organizes a big open programme of various music bands last year, they got l.r.b a international band from bangladesh. 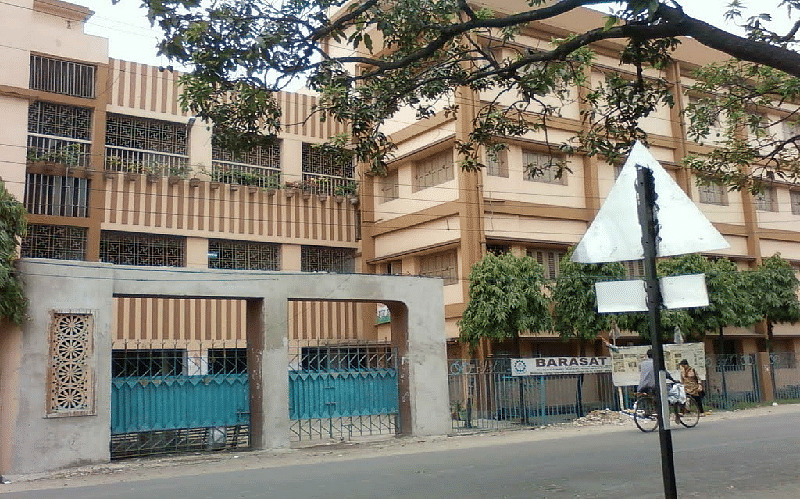 Barasat College, formerly Barasat Evening College, started functioning in the year 1972 in a rented premises with a small number of students, and with only the Commerce Stream. With sacrifices and inspiration from some persons interested in education and with active services from teaching and non-teaching staff, the college has reached the present dimension wherein about 3000 students are receiving instructions in higher education in three streams - Arts,Science and Commerce; the Arts stream and Science stream being introduced with effect from 1986 and 2004 respectively. Now Barasat College is the pride of the people of Barasat and its surroundings as a good academic institution and is accredited by the National Assessment and Accreditation Council (NAAC). It is also a recognised study centre of Rabindra Bharati University under its Distance Education Programme.